Sleep Sac in Monster Hunter: World is a low-rank drop used to craft Sleep-elemental weapons and upgrades. Monster Hunter: World players have a veritable cornucopia of different weapons they can craft, the likes of which more often than not require very specific crafting components. Sleep Sac is among that list of components, being an item used for Sleep-elemental gear. Actually finding a Sleep Sac will take some effort, but the process isn't too difficult for players who know where to look. A Sleep Sac is occasionally dropped as a reward for slaying the beast known as Radobaan. Found in the Rotten Vale, most particularly in Low Rank difficulty (between 1 and 5 stars), the Sleep Sac is a considered random drop — it cannot be carved, and there's no guarantee that it will be dropped once the Radobaan has been defeated. 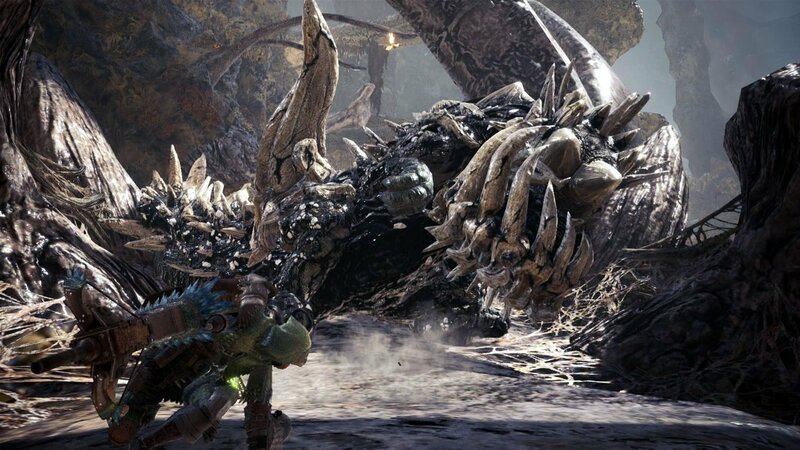 Head out to the Rotten Vale and look for the Radobaan — it's the ugly, skeletal creature with two sets of teeth and a number of spikey bones protruding from its body. The creature itself is weak to Dragon and Ice-elemental weapons, and is also susceptible to Blast attacks. Take it out through any preferred means, and simply hope for a Sleep Sac to drop. If it doesn't, hunters can fast travel to another area and return to the Rotten Vale in order to try again. The Sleep Sac itself is used to craft a number of different weapons: the Spiked Blade, Radobaan Slab, Spiked Edge, Baan Claw, Bone Spike, Baan Strike, Spiked Horn, Baan Horn, Spider Shooter, and Baan Roar, as well as all upgraded variants thereof. 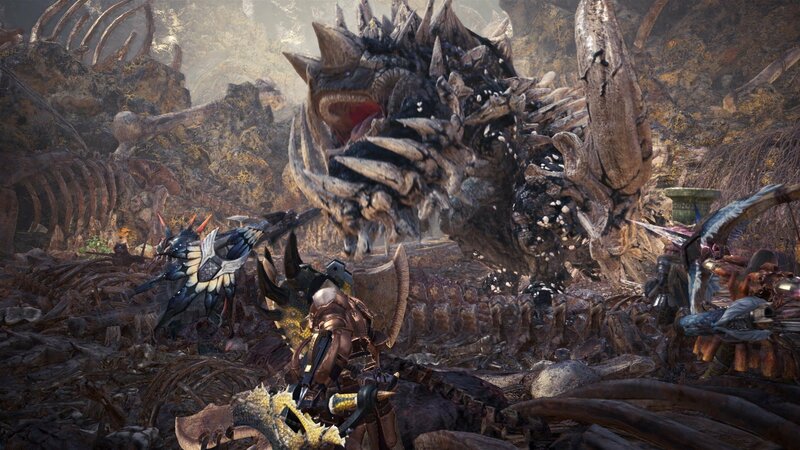 Many of these weapons carry the ability to apply the Sleep status effect, which is useful for taking down monsters like the Great Girros or Pukei-Pukei. As is the case with many of the low-level crafting components, earning a Sleep Sac is less about challenge and more about concerted effort. To learn more about monsters, crafting, and general quest guides, be sure to stop by our Monster Hunter: World strategy and guide hub.